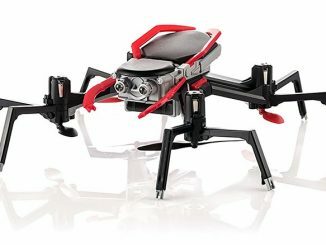 Since we had the Spider-Man Boombox up a couple of days ago, why not throw in a Superman alternative for those of you who prefer a flying superhero before a web slinging one. 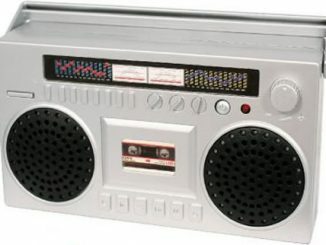 The Superman Boombox ($40) features a CD player and an AM/FM radio – all wrapped up in a true man of steel-design with a blue shell, yellow and black details, and the classic “S” logo all over the front. 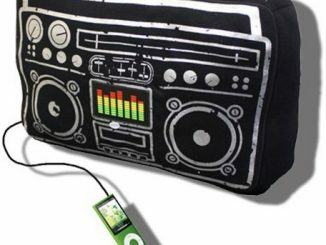 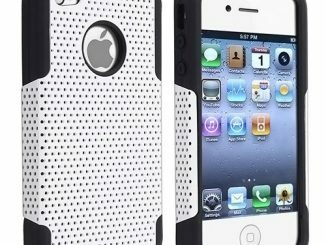 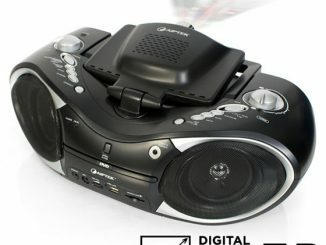 An auxiliary input jack lets you can connect the super stereo with MP3 players and other portable devices. 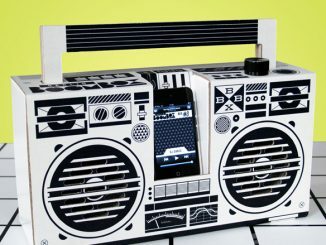 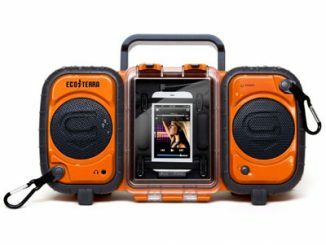 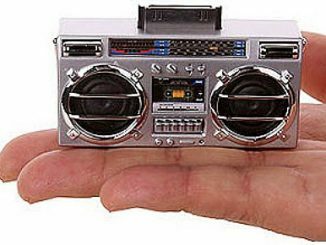 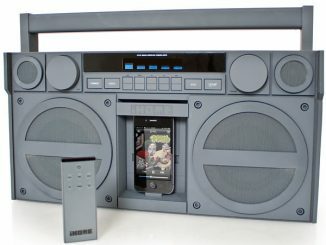 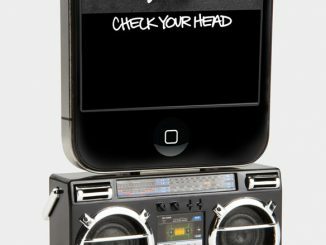 The boombox is powered by 6 x C batteries. 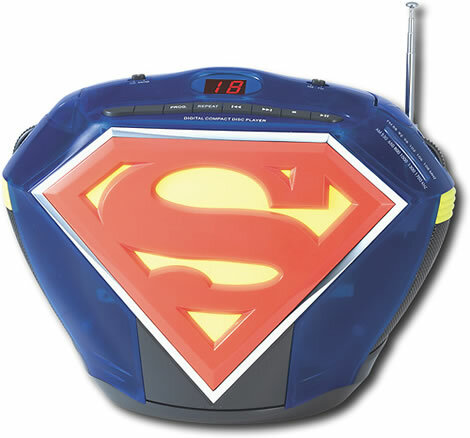 I was wondering where to buy the Superman Boombox…my 4 year old is addicted to Superman and is asking for one for his bday but I cannot find one anywhere?